Virtual reality enables the user to become immersed in an entirely digital world. At Innovae we create simulated environments that can be used for a variety of purposes, such as marketing, education, leisure, systems simulation and advanced use of information in industrial contexts, as well as virtual tours in the field of tourism or architecture. The digitally created environment is visualised by the user thanks to immersive VR headsets. There are several technological options on the market, such as those for use on the PC (Oculus, HTC VIVE, etc. ), and those based on mobile devices (Samsung Gear VR, Cardboard, etc.). Additionally, they can be fitted with sensors allowing the user to interact with the virtual environment (kinect, leap motion, pads, HTC VIVE Controllers, etc.). We are pioneers in applying virtual reality to the fields of industry, marketing, construction and real estate in response to real company needs. The solutions we develop for marketing and communication purposes add technological creativity to your brand. 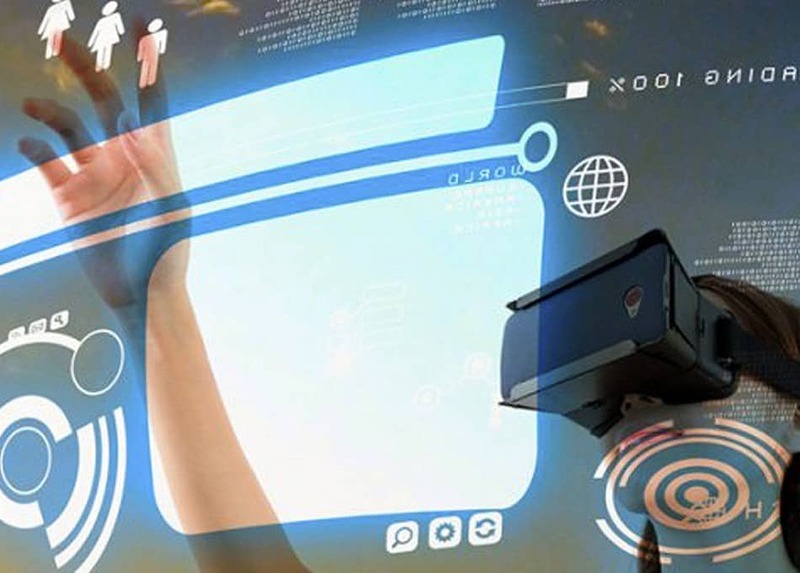 Innovae applies virtual reality in Industry 4.0, creating a real-time connection between the data generated by logistical, manufacturing and control processes.